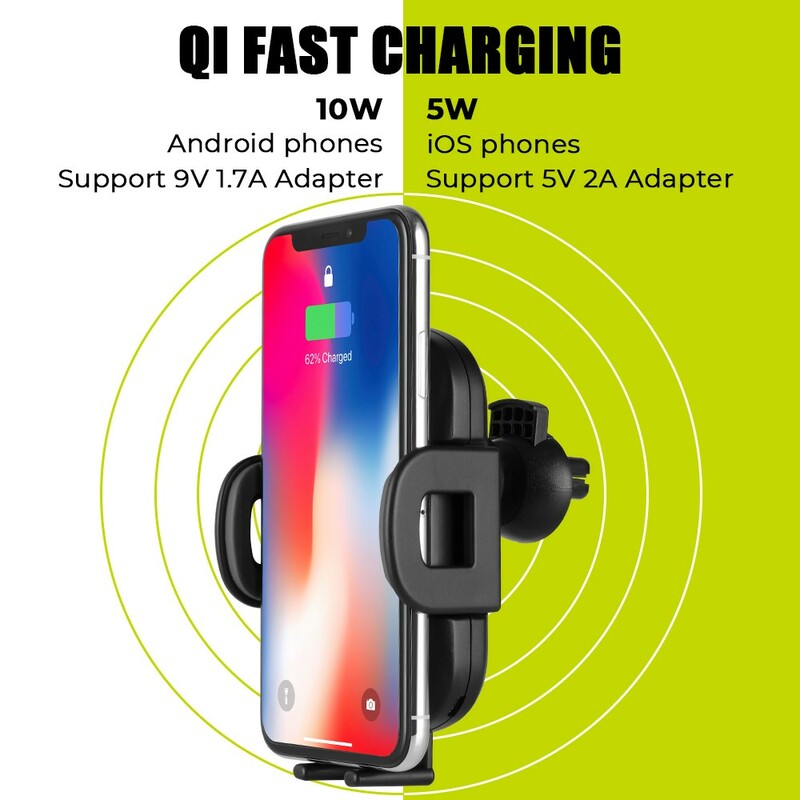 Have troubles when charge and use your phone while driving? It's time to change with siroflo. Get on the car, put your phone on siroflo, then charging will be initiated. 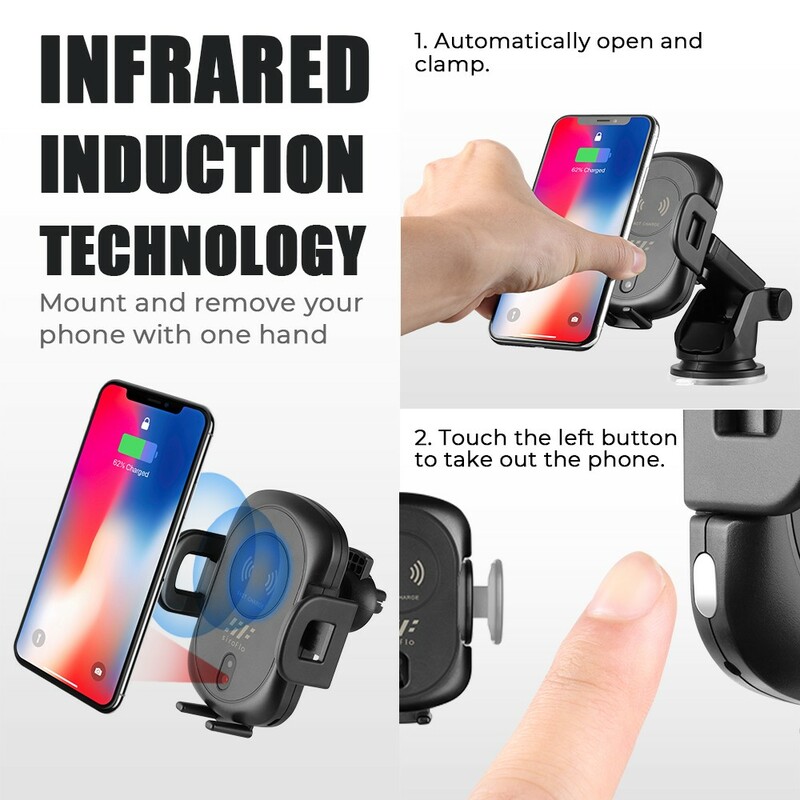 Due to the infrared induction, levers will open and lock your phone automatically when your phone is approaching. Adjustable levers can hold your phone tightly even a bumpy road. Using siroflo, it will also be super convenient for you to check messages or navigate during driving. 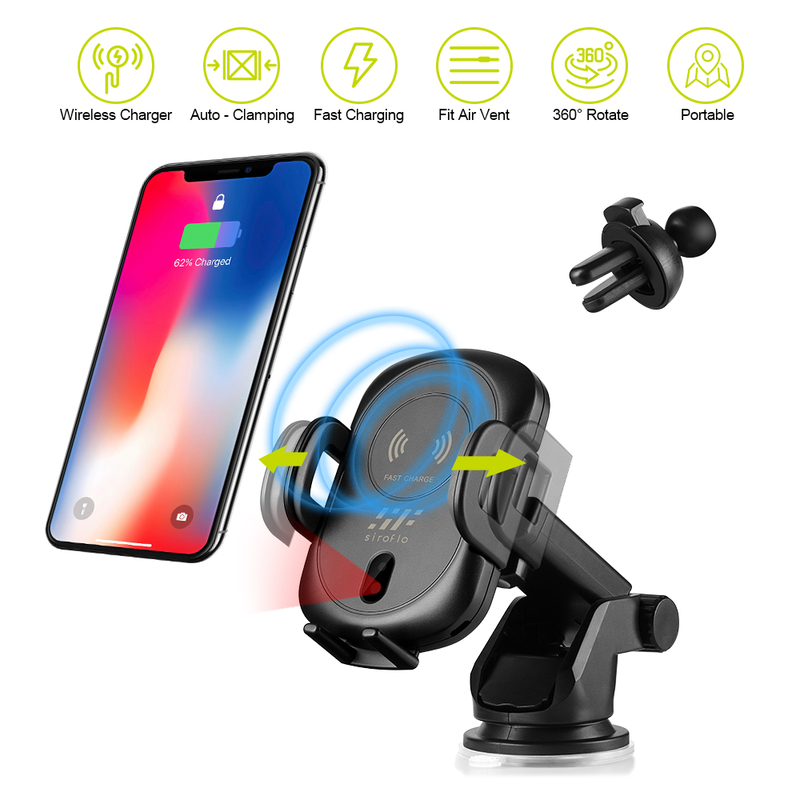 Enjoy a convenient and safe driving with siroflo wireless car charger. 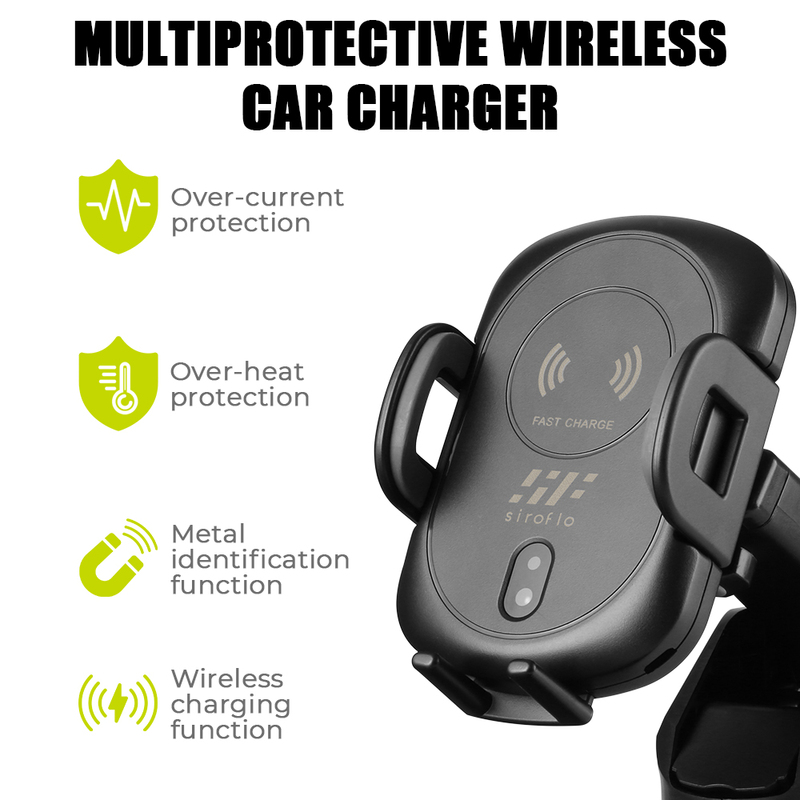 - Featured with over-current protection, over-charge protection, over-heat protection, and metal identification function. 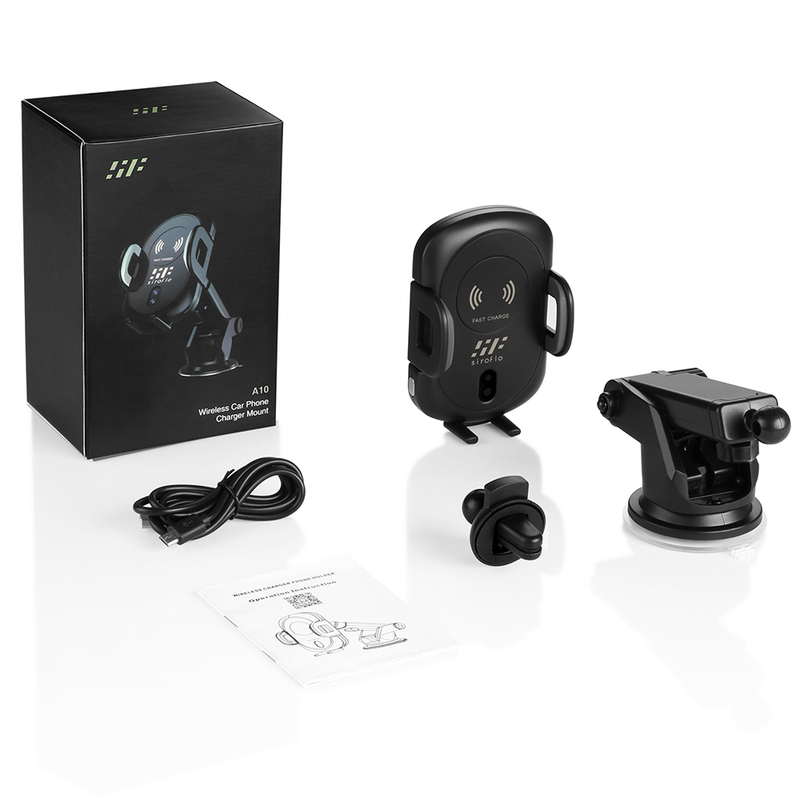 - Owe to the infrared induction ( the infrared sensing distance is about 10cm ) and automatic telescopic levers, there is no need to put a sticker or worry about unstable levers anymore. 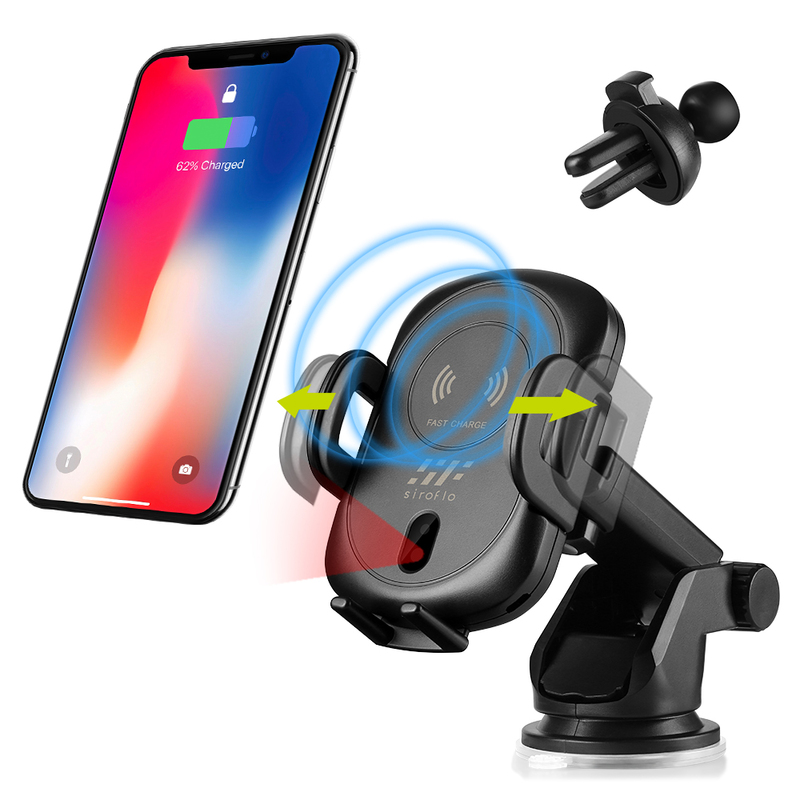 Simply clip siroflo to the air vent, stick it on the windshield, or on the driving-platform with the suction cup, put your phone on, charging will soon be initiated. 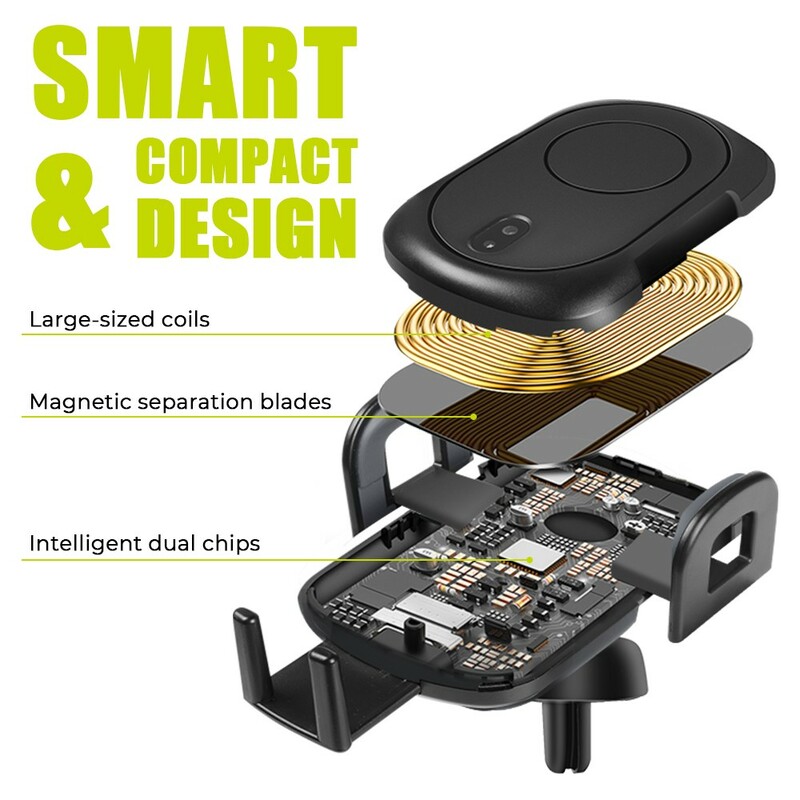 - Thanks to the one-touch-unlock function: to take out the phone, you only need to touch the touch button on the left side of the product, the levels on both sides will open automatically; the one of a kind easy one-touch mechanism allows you to easily mount and remove your smartphone with one simple hand motion. - 360-degree rotation: the ball joint allows you to adjust to the most comfortable viewing angle. 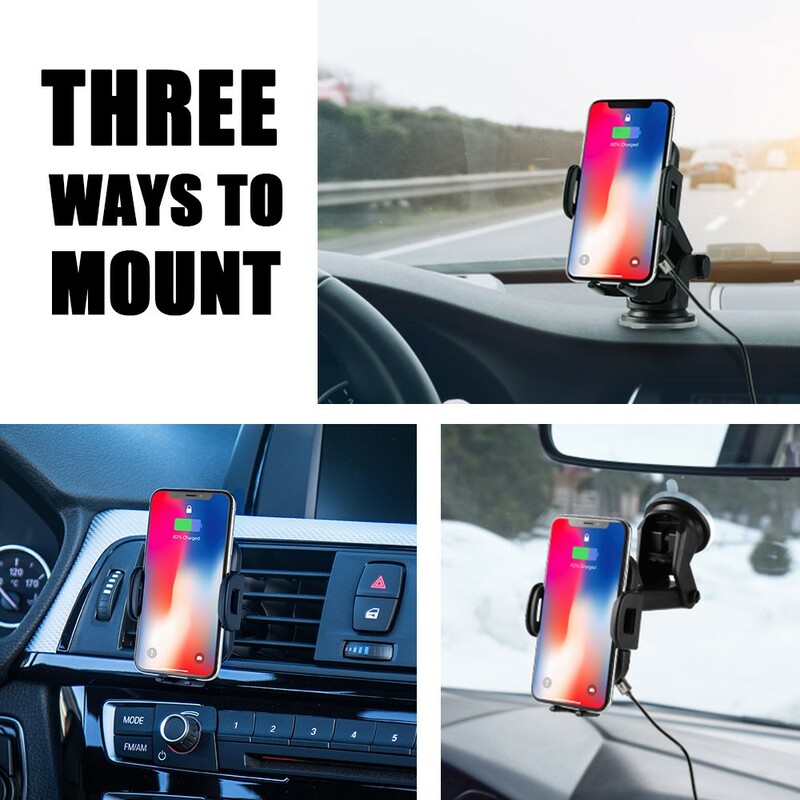 - The telescopic range of the levers is 6.1cm - 9.4cm, universally holds all phone and case combinations from 4 to 6.5inch; in addition, it is compatible with Qi-enabled Android and iOS phones. 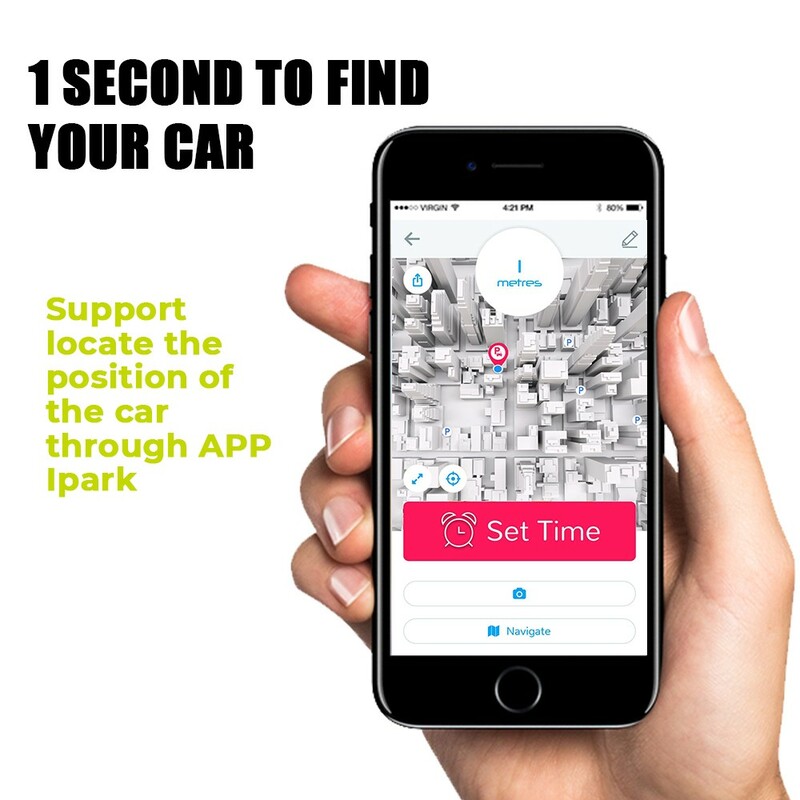 - You can locate your car through the intelligent wireless vehicle APP - Ipark, which is convenient for you to quickly find the position of your car. 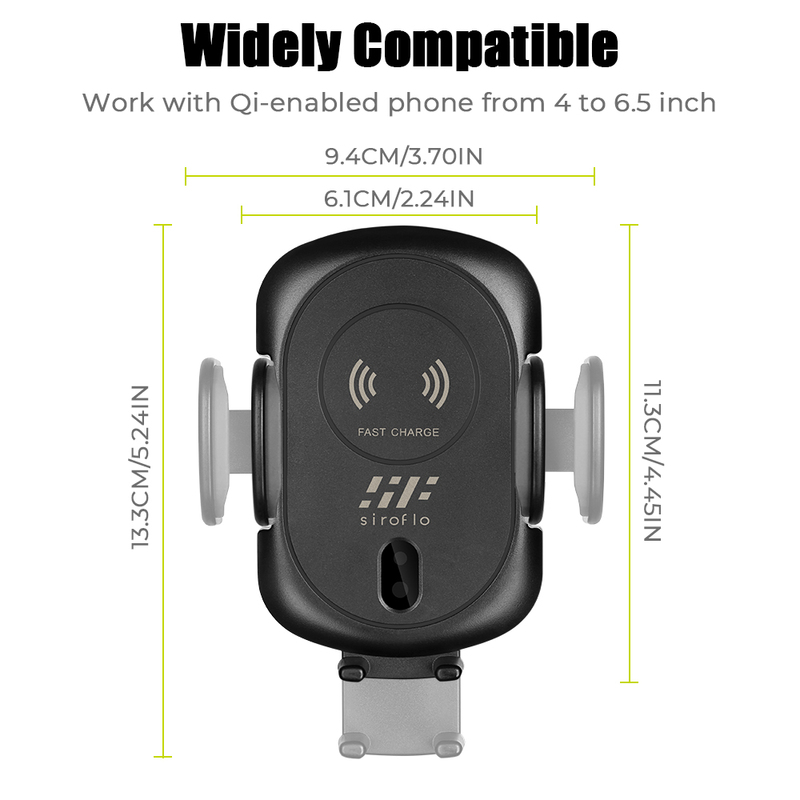 - Meet the standard QI ( WPC ) V1.2.4, realize QC 10W ( Android ) and 7.5W ( iOS ) operation. - Do not expose this product to rain or humid environment. - Do not disassemble, repair and transform the product. 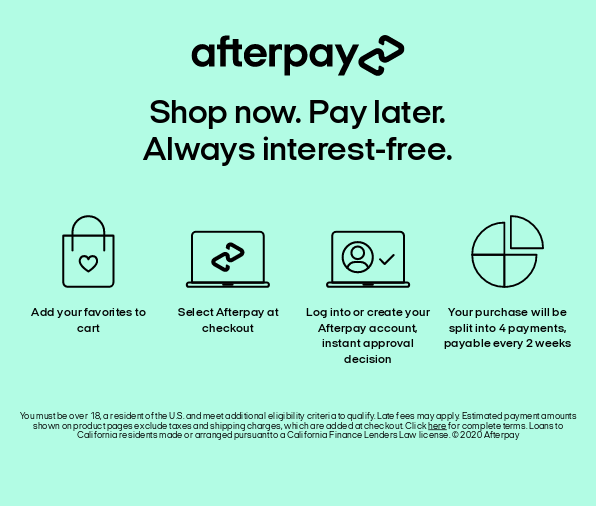 - Please use and charge the product within the rated voltage. - Comes with one QC2.0 USB cable.